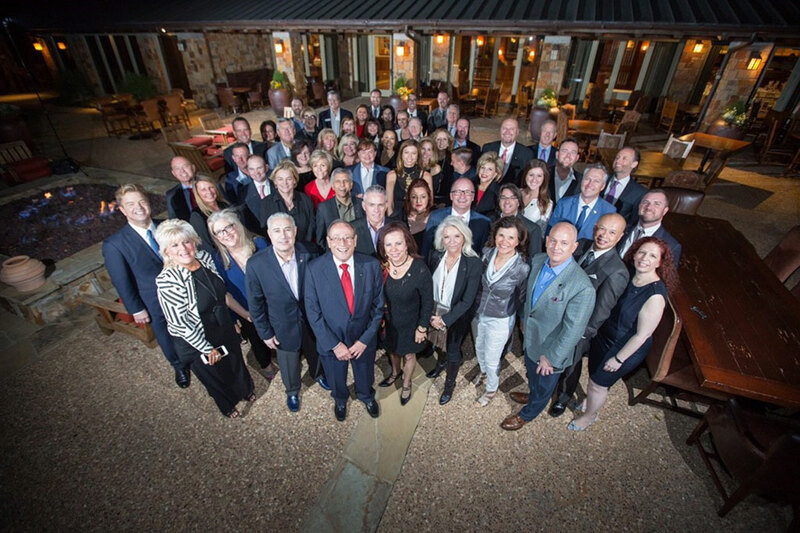 Max Hahne of Engel & Völkers Collingwood Muskoka joined hundreds of other advisors in Dallas at the Four Seasons Resort at Las Colinas from March 7-9, 2016 to attend the firms Exchange event. Exchange is the global premium real estate firms largest annual North America event where Engel & Völkers owners, brokers and advisors gather to network, share best practices and hear from top industry leaders and special guests. 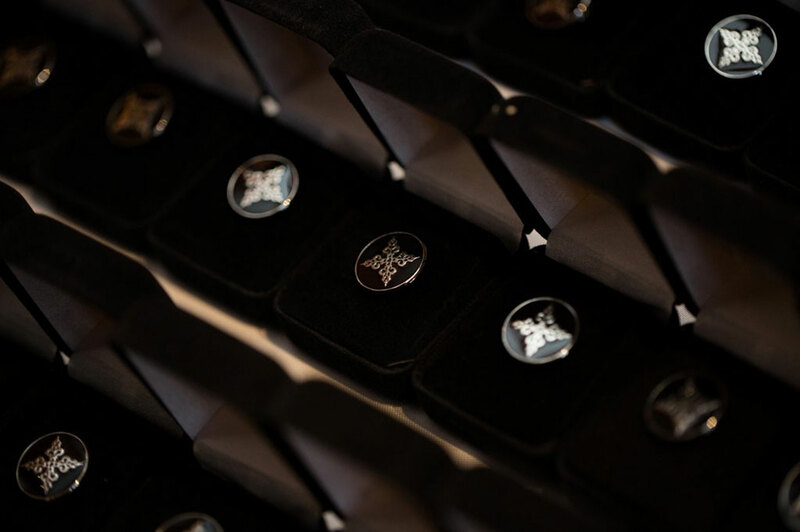 As a member of Engel & Völkers exclusive network of Private Office Advisors, Max attended the invitation-only Private Office induction ceremony which took place at the Vaquero Club in Westlake, to celebrate the newest members of the ultra-exclusive network. Twenty new Private Office Advisors were inducted at the event. Out of over 7,000 advisors representing the brand worldwide, Max is among 55 in the select group of Engel & Völkers advisors to be distinguished as a Private Office Advisor, distinguishing himself as a top-producing broker, with specialized expertise in luxury properties and high-end client services. In order to join Private Office, advisors within the Engel & Völkers network must be nominated by their brokers and are selected based on their consistent, year-after-year production numbers, market expertise, notably high quality service and passion as real estate professionals. Clients are also asked to comment on their service experience as part of this process. Nominees are then submitted to a North American selection committee who decide which candidates meet all requirements for final submission to the head of Private Office in Hamburg, Germany. As a Private Office Advisor, Max gains access to marketing tools and opportunities developed specifically to work with the luxury brands high net-worth clients. He is also the preferred contact in his market for international referrals that require the highest levels of service and market expertise. Constantin von Dalwigk was recently interviewed for the E&V youtube channel on the topic of ‘High Net Worth Individuals’. Please find the link below for your information. Since its beginning in 1977 as a specialty boutique providing exclusive, high-end real estate services in Hamburg, Germany, Engel & Völkers has become one of the worlds leading companies specializing in the sale and lease of premium residential and commercial property, yachts and private aviation. Engel & Völkers currently operates a global network of over 7,000 real estate advisors in more than 700 brokerages spanning 37 countries across five continents, offering both private and institutional clients a professionally tailored range of luxury services. It established its North America corporate headquarters in 2007 and opened its first brokerage in the same year. Committed to exceptional service, Engel & Völkers supports its advisors with an array of premium quality business services; marketing programs and tools; multiple platforms for mobile, social and web; as well as access to its global network of real estate professionals, property listings and market data. Each brokerage is independently owned and operated.